United Airlines applied with the U.S. Department of Transportation for authority to begin new service between New York/Newark Liberty International Airport (EWR) and Cape Town International Airport (CPT). 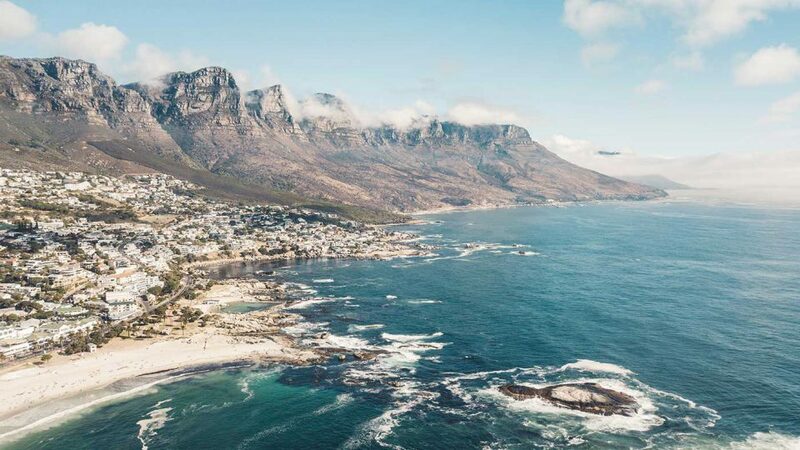 United plans to operate nonstop three-times weekly flights to Cape Town starting in December 2019. JetBlue’s Newest Destination is… Good!